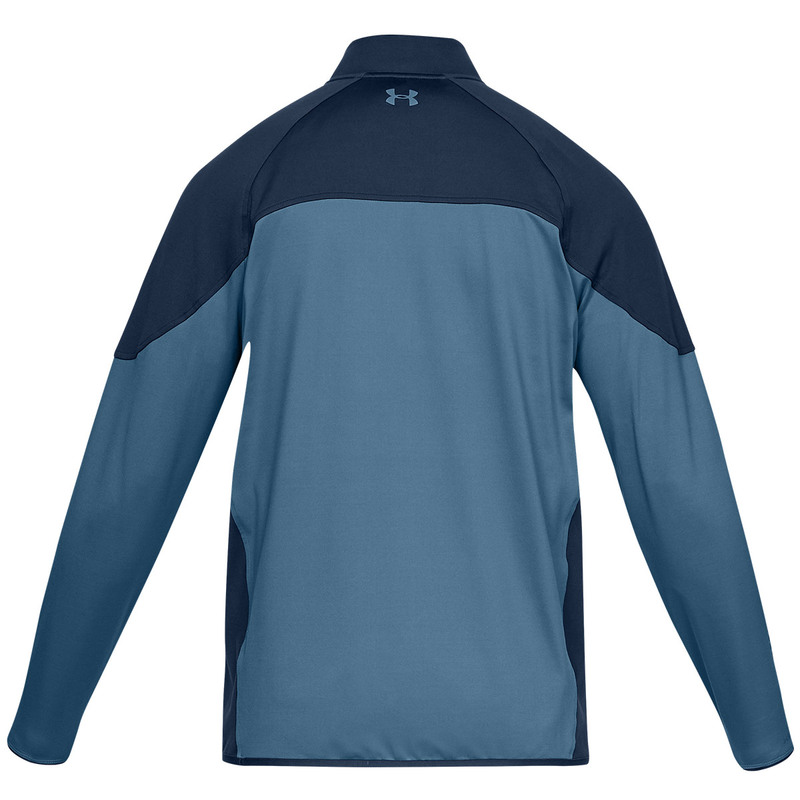 This high-performance layer from Under Armour has been designed with stretch for greater agility, with UA Storm technology to repel water away from the fabric surface, without sacrificing breathability. 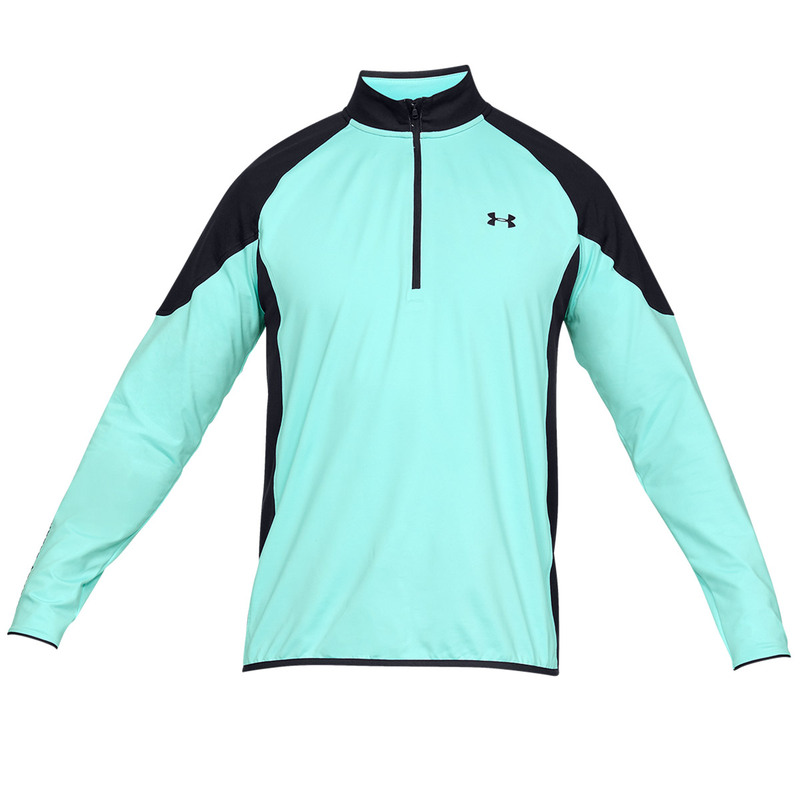 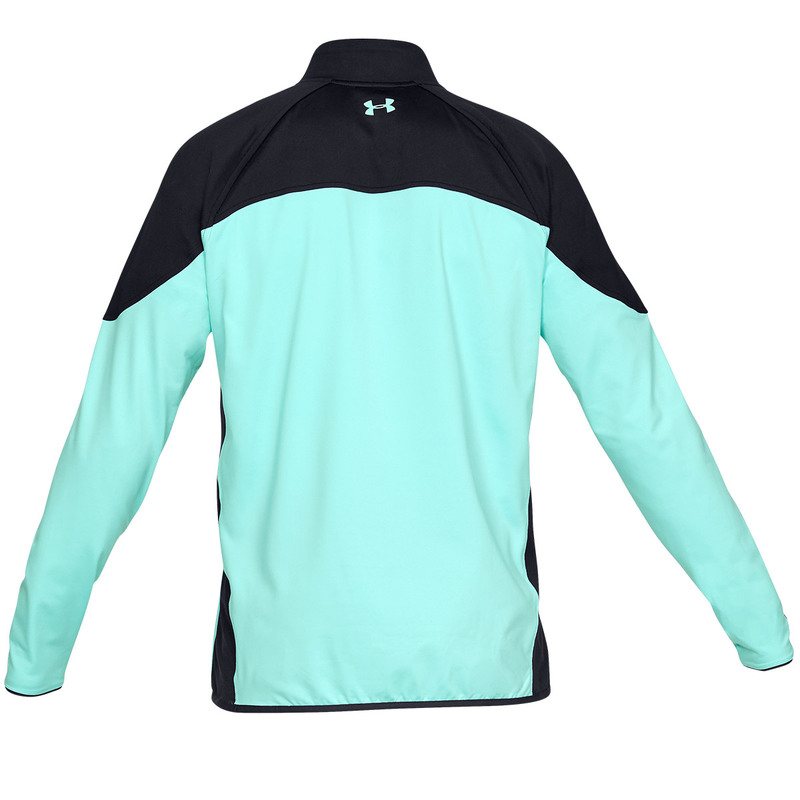 The material is moisture wicking and is fast-drying to keep you less distracted during your golf game. 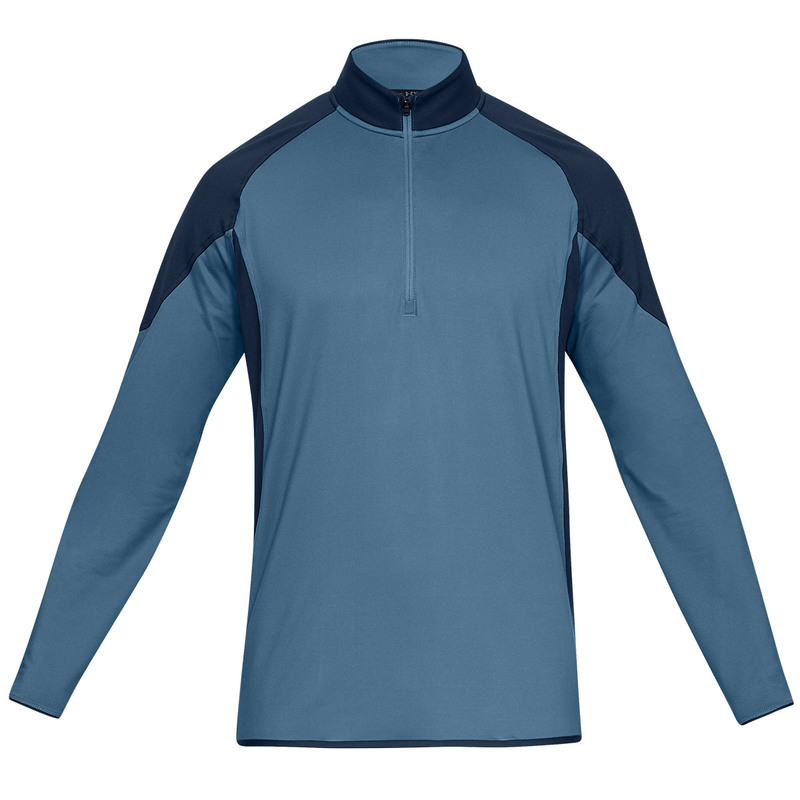 For extra comfort, the garment has a brushed interior which provides warmth, is smooth on the exterior and has binding at the cuffs/hem for a comfortable fit.